Erin Hunter's #1 nationally bestselling Warriors series continues in Warriors: Omen of the Stars--now featuring fierce new art. The fourth book in this fourth series, Warriors: Omen of the Stars #4: Sign of the Moon, brings more adventure, intrigue, and thrilling battles to the epic world of the warrior Clans. 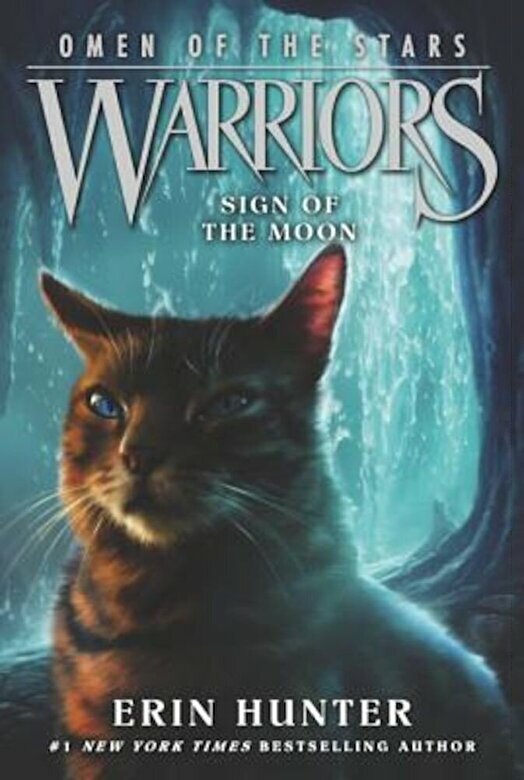 As the dark forces that have come between the four warrior Clans grow stronger, Jayfeather is summoned to the mountains by a desperate plea--the Tribe of Rushing Water is on the brink of being lost forever.